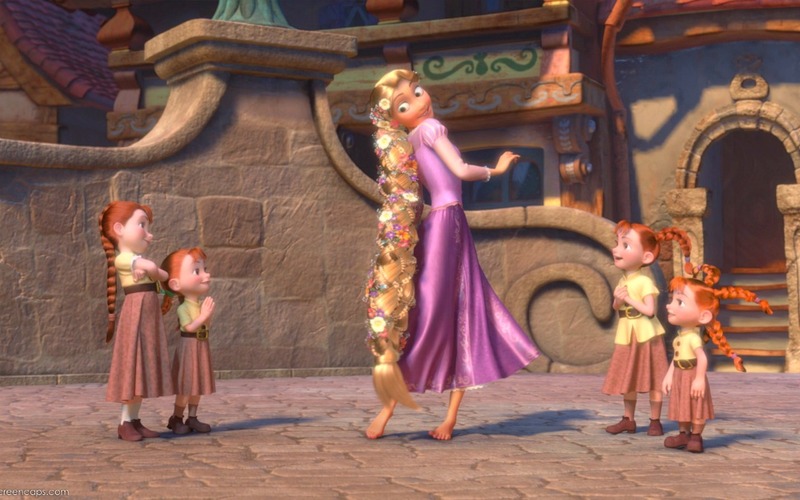 Rapunzel वॉलपेपर. . HD Wallpaper and background images in the टैंगल्ड club tagged: photo. 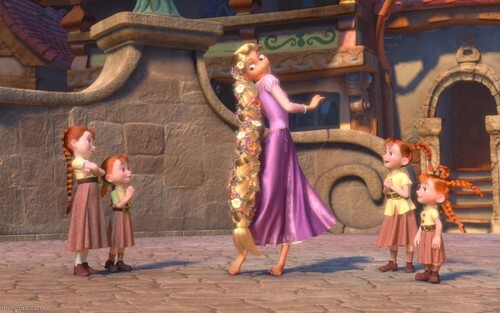 Just saying,those little girls look like they came from the movie Brave.